Discover our range of alpine racing skis. 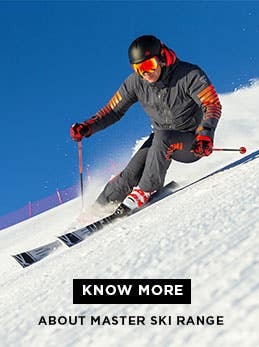 Rossignol offers a wide range of racing skis for all seasoned competitors and for those who like to make high speed turns. They are equipped with the latest technologies that give them ease, progressivity for more control and speed. Our racing skis are designed to meet all your expectations and can be stylish, trendy, colorful so that you can always be seen. Our racing skis allow faster, shorter and more aggressive turn initiation. The ski-snow contact is excellent and the grip is optimal. The precision, balance and power of the skis is maximum. They are easy to maintain and clean quickly.